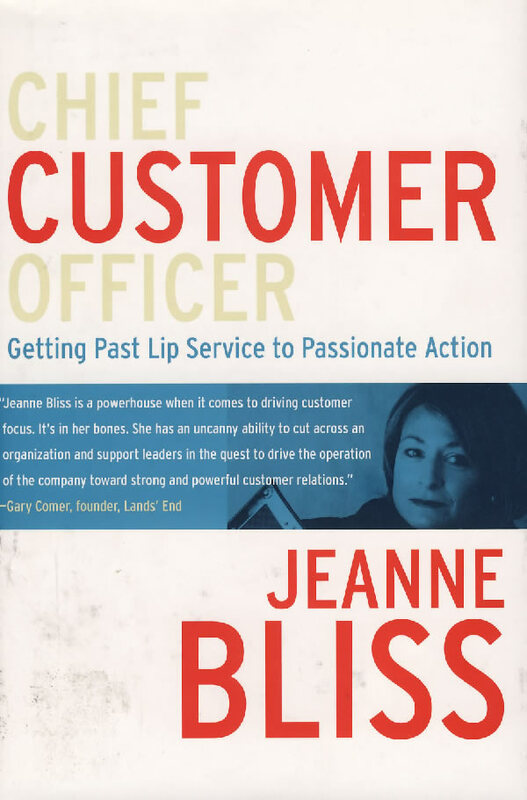 书籍简介: Drawing on her first-hand experience at top companies as diverse as Lands’ End and Microsoft, Jeanne Bliss explains why even great corporations can drift to delivering mediocrity to customers, and she offers a proven solution to break the cycle. Different divisions and departments in corporations can fail to communicate and act as a team―they create silos instead of a superior customer experience. Jeanne Bliss shows in stark detail how profits suffer when businesses focus on their organizational charts and not their customer relationships. This book provides leaders the tools and information they need to overcome organizational inertia and deliver a meaningful customer experience. The author includes diagnostics to determine if a company’s core strengths, metrics, and systems improve or harm customer relationships. With all these tools, leaders can address the organizational challenges they face with an exhaustive review of the Chief Customer Officer role and an evaluation to determine the right solution for their culture and company. Jeanne Bliss spent twenty-five years on the job driving customer focus and profitability inside five large U.S. corporate machines. Jeanne reported to the founder of Lands' End as chief zealot for the Lands' End Customer Experience. She served Allstate Corporation as its officer for customer satisfaction and retention. She was senior vice president of franchise services for Coldwell Banker Corporation, general manager for Worldwide Customer and Partner Loyalty for Microsoft Corporation, and senior manager of customer satisfaction for Mazda Corporation. Today she runs CustomerBliss (www.customerbliss.com), which assists companies in connecting their organizations for improved customer experiences and profitability. She gives keynote speeches around the world.